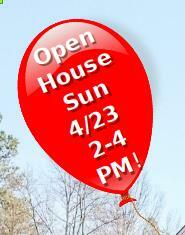 Three great Open Houses this weekend, 4/23 From 2 -4 PM! Get Our Team Wiley Mobile Search App! Get FREE instant access to local homes from any cell or tablet using our Team Wiley Mobile Search App Keller Williams Realty Real Estate Search available on Android, iPhone, or iPad gives you access to more than 4 million homes.